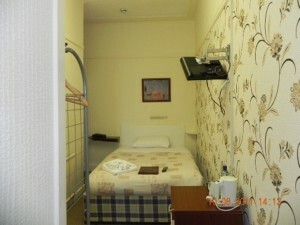 The New Kent B&B Hotel Blackpool offers several types of Family Rooms. The family rooms at the New Kent B&B hotel offer the best Bed & Breakfast for your whole stay. We offer nightly rates, weekend rates and weekly rates for all family group bookings all with exclusivity for your entire stay in Blackpool with room sizes or 2 people, 4 people and rooms for 5. Family Rooms for 4 in the same room, family rooms for 5 (two rooms, 1 En – Suite and suitable for older children) or a family room for 4, which is a room inside a room. The New Kent B&B Hotel Blackpool offers a variety of Family rooms to suit the needs of all families. 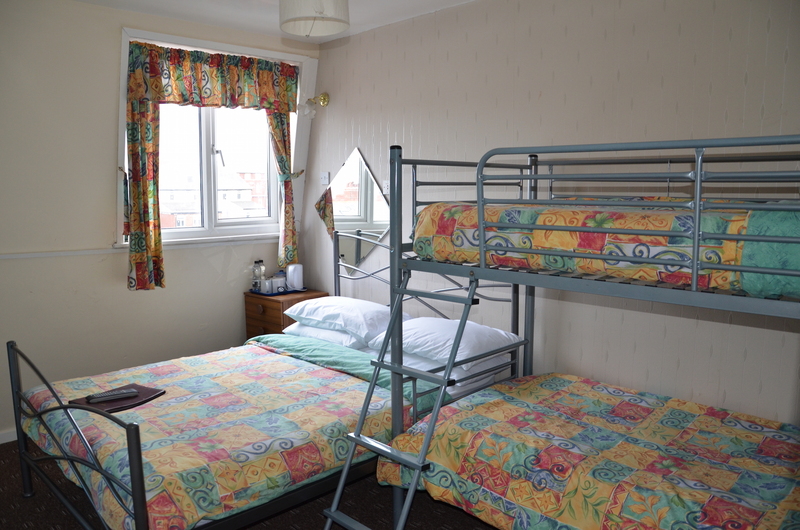 Rooms 4 and 5 offer accommodation for a family of 5. 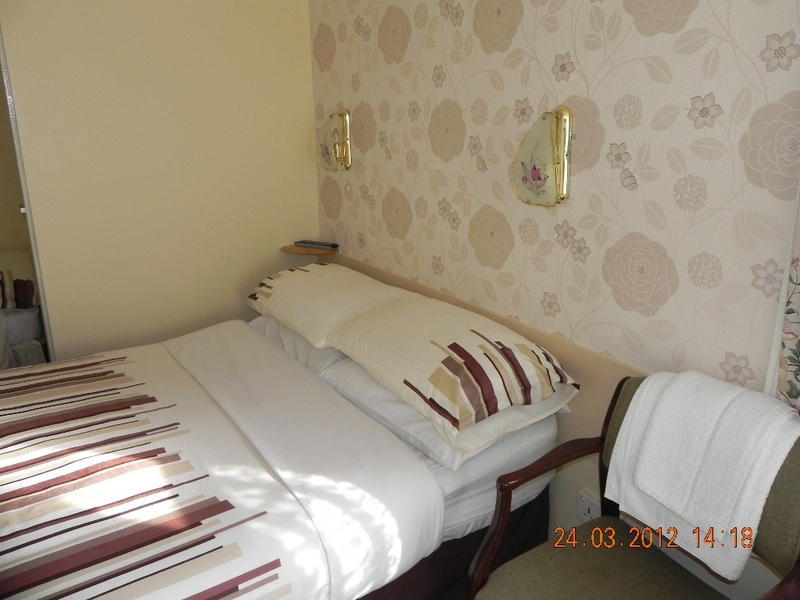 Rooms 4 has a double bed and a single bed with an En-Suite toilet and shower. Room 5 (Which is behind the same fire door as room 4) has a set of bunk beds and its own key to the door. This room is not suited to young children, more for the over 10’s who wish to have a bit more space leaving Mum and Dad and a little one next door. Rooms 7 & 8 offer family room accommodation where all are in the same room. 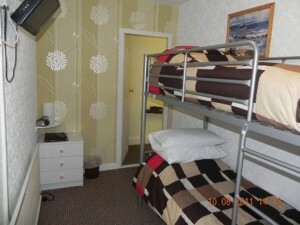 Both rooms have a double bed and a set of bunk beds with each having its own shower and toilet room. 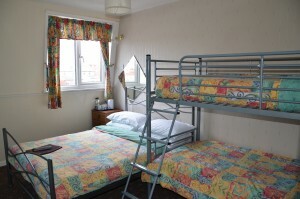 A well presented family room in Blackpool’s quieter district with en-suite shower & WC facilities. The room has a double bed and bunk beds making it suitable for a family of 4. The room is equipped with TV & tea/coffee making facilities. Price is inclusive of breakfast.